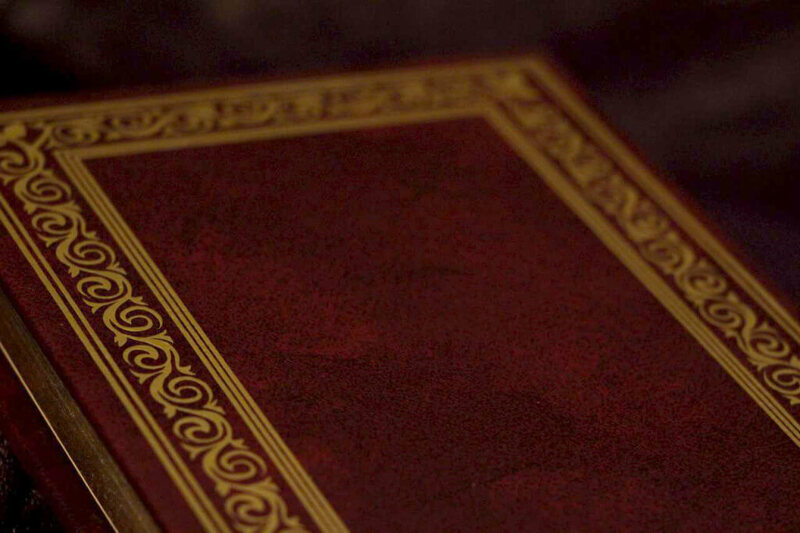 …but for those who aren’t Buffy the Slayer, there’s still a chance to rise to fame and glory. 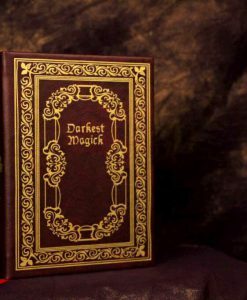 Kept tucked away for all this time in the off-limits area of a magic shop by one Rupert Giles, it has recently resurfaced in search of a new home and master. 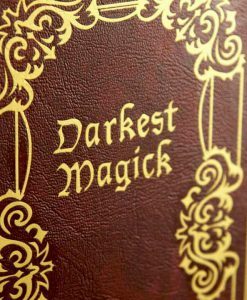 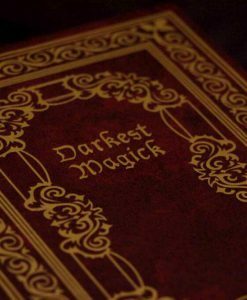 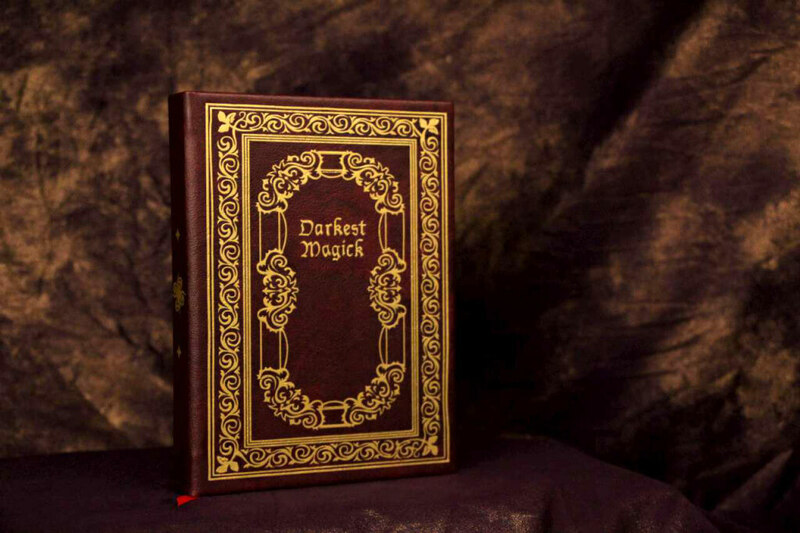 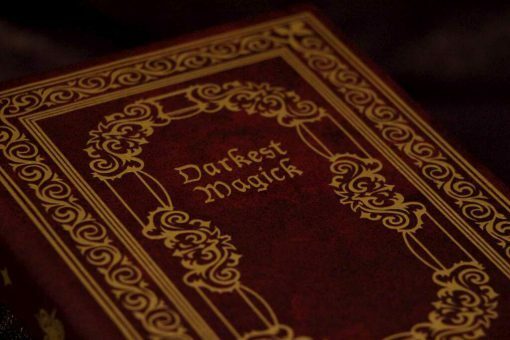 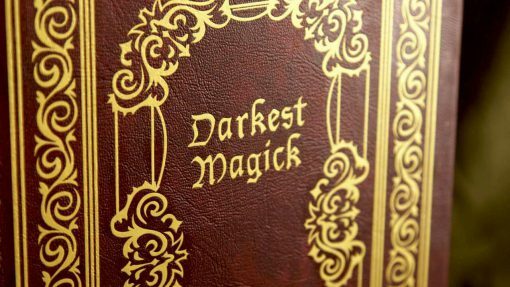 If you are marked by fate and prone to fits of vengeance, then this Darkest Magick book just might be the thing to satisfy your dark desires. 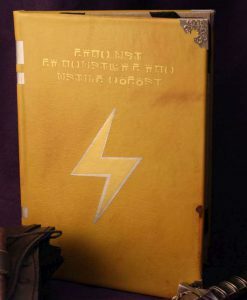 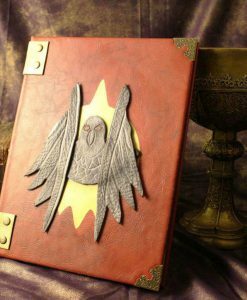 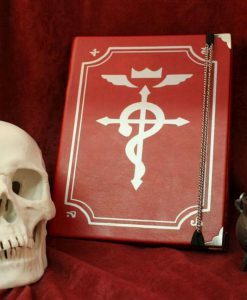 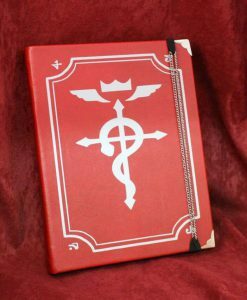 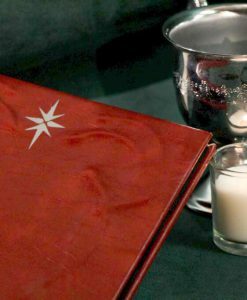 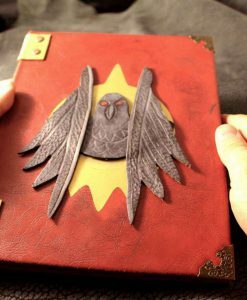 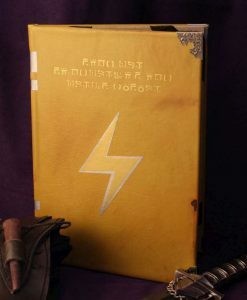 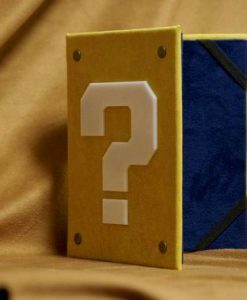 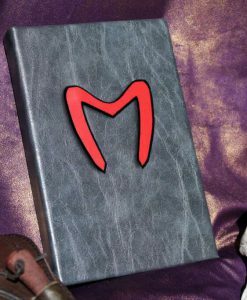 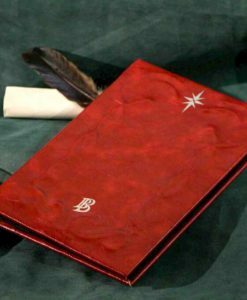 Containing immense powers and kept by Giles in the off-limits areas, this book was used by Willow before coming into our possession. 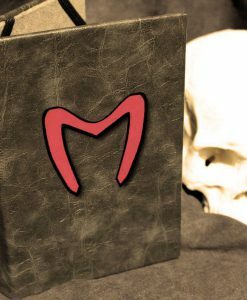 Handcrafted by arcane archivists and designed to give the most protection to young witches and warlocks and their digital equipment, each one for these Darkest Magick replicas are made specially and imbued with all the proper rites and invocations and sent to its new home. 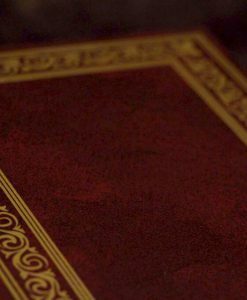 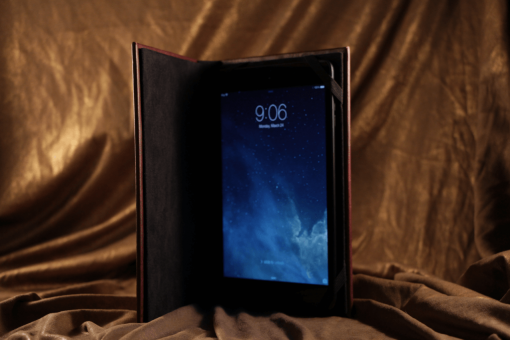 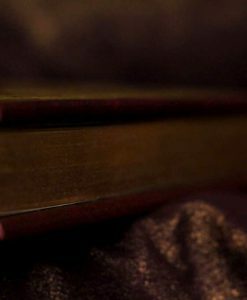 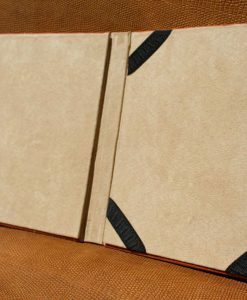 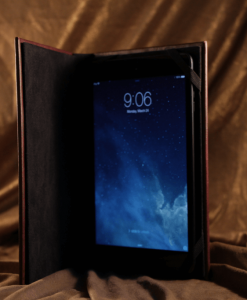 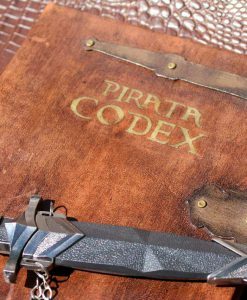 Designed to fit an Apple iPad, Amazon Kindle, Nook, Paperwhite, Nexus, Galaxy, iPad Air, or any other device you might possess (and available in sketchbook options as well), dark secrets lie within its bindings, and woe to those who make enemies of the bearers of this book. 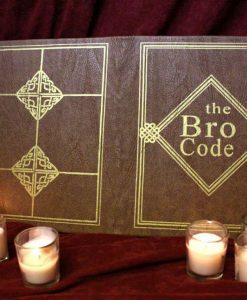 Help your friends in their times of need, but beware the cost it exacts upon you in return. 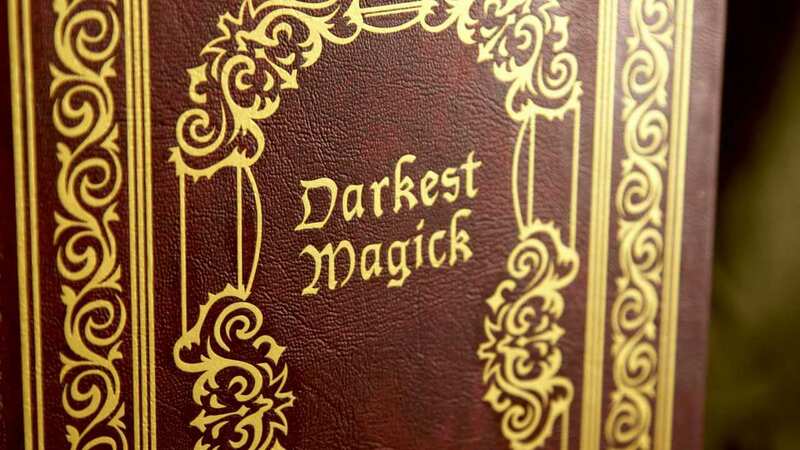 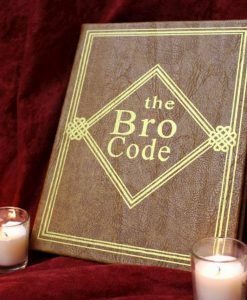 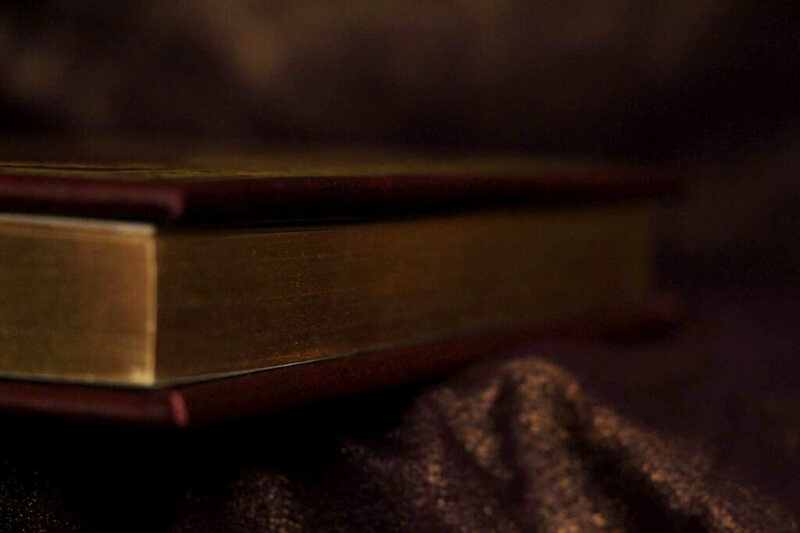 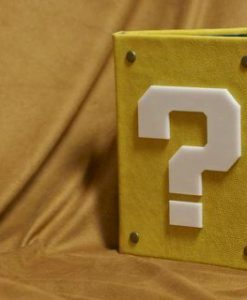 So don’t be taken by darkness unaware – know your enemy, and take this trusty tome with you wherever you go.